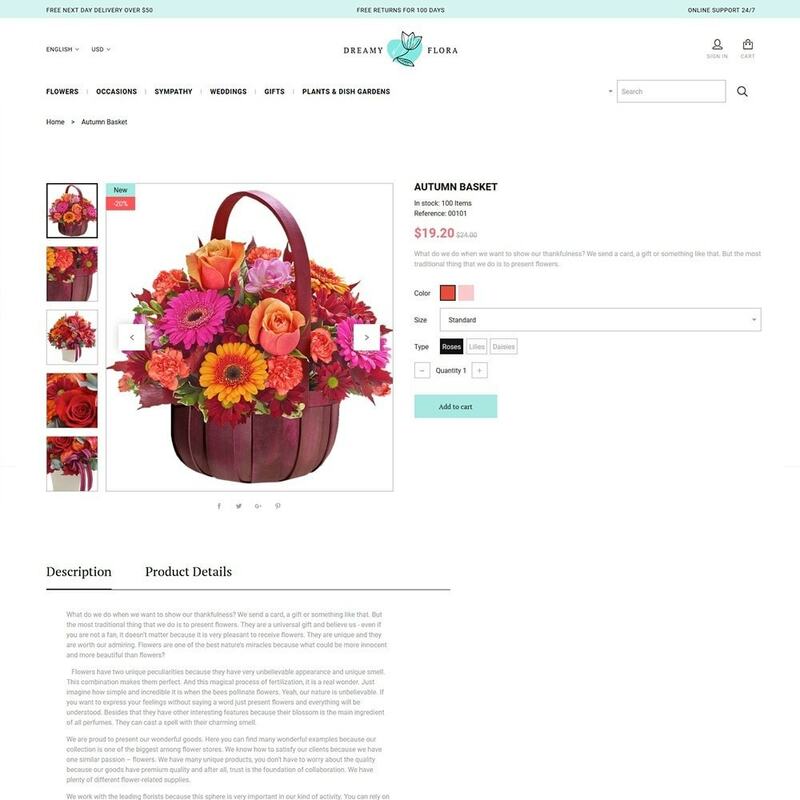 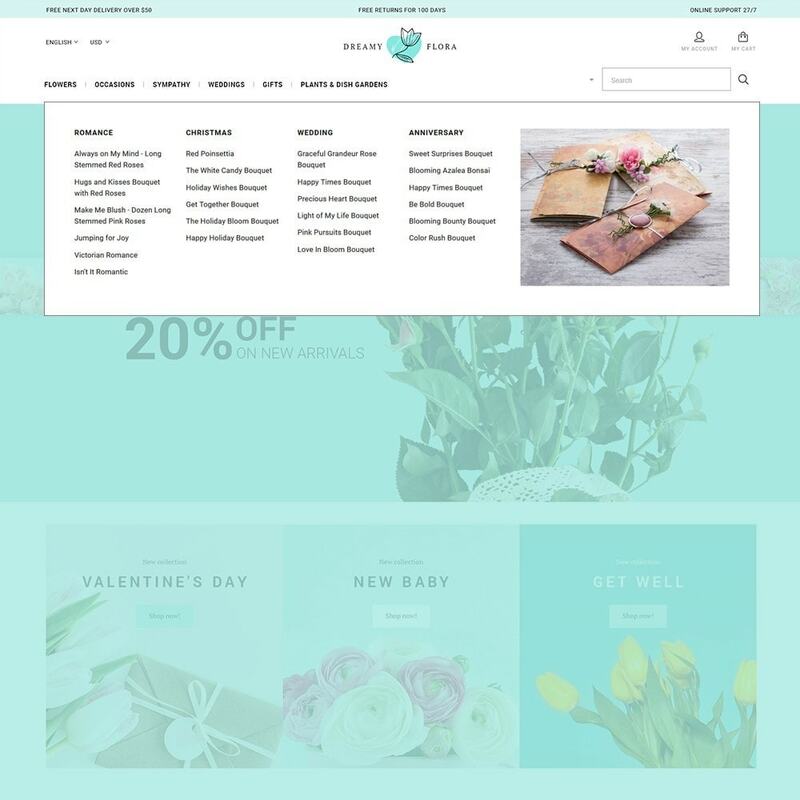 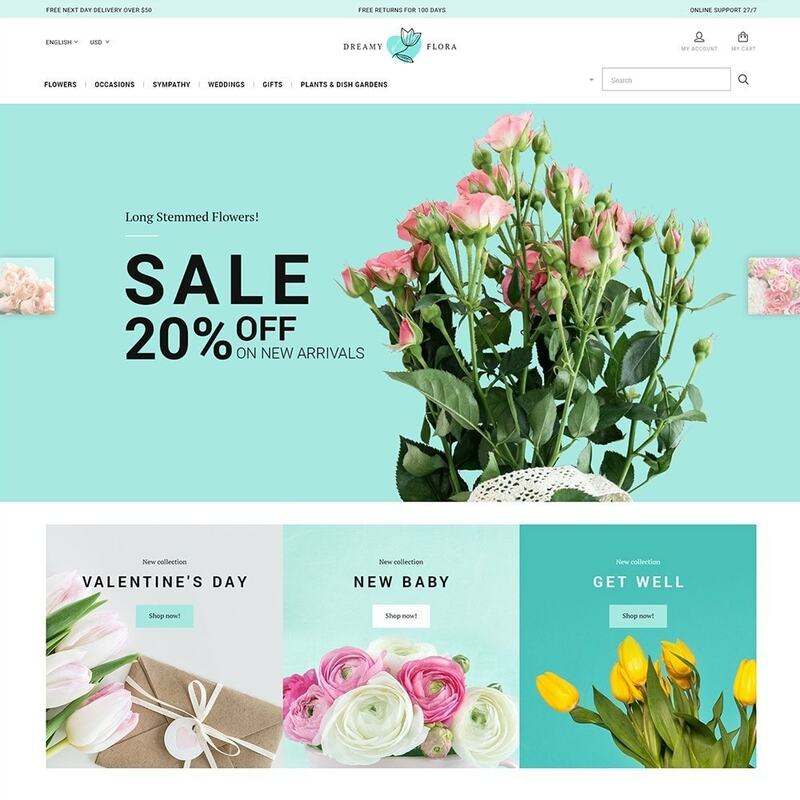 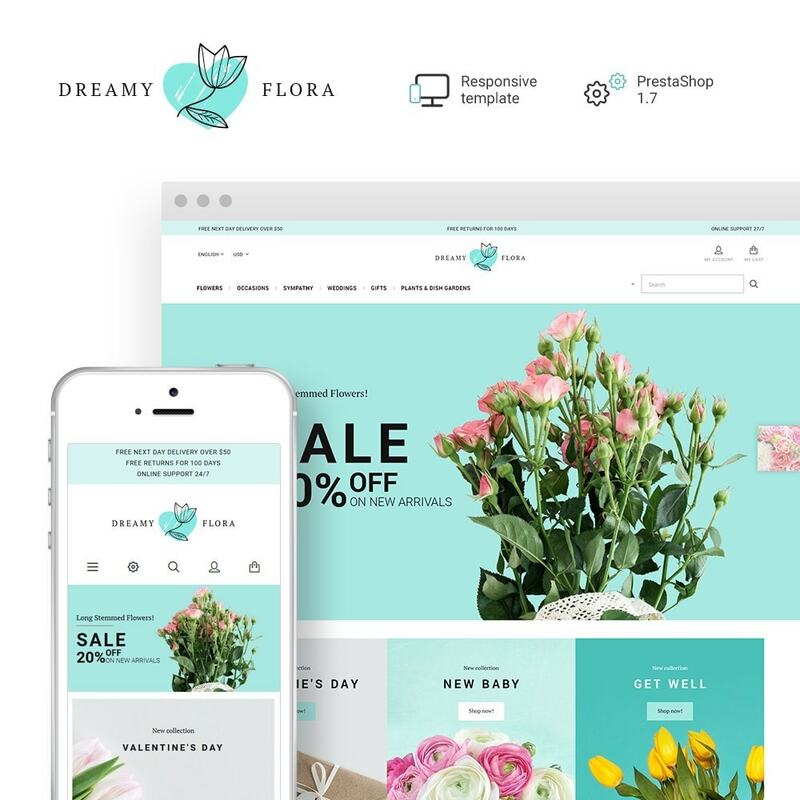 To arrange an amazing website for your flower shop, try this wonderful Dreamy Flora Theme from PrestaShop. 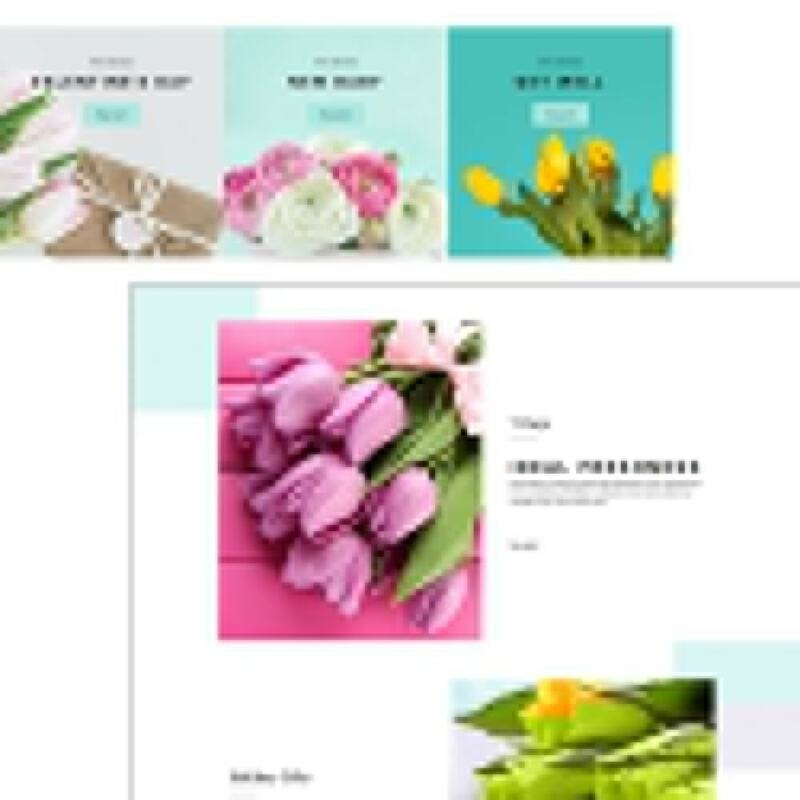 Beautiful, responsive design of this template includes a number of useful pieces of functionality. 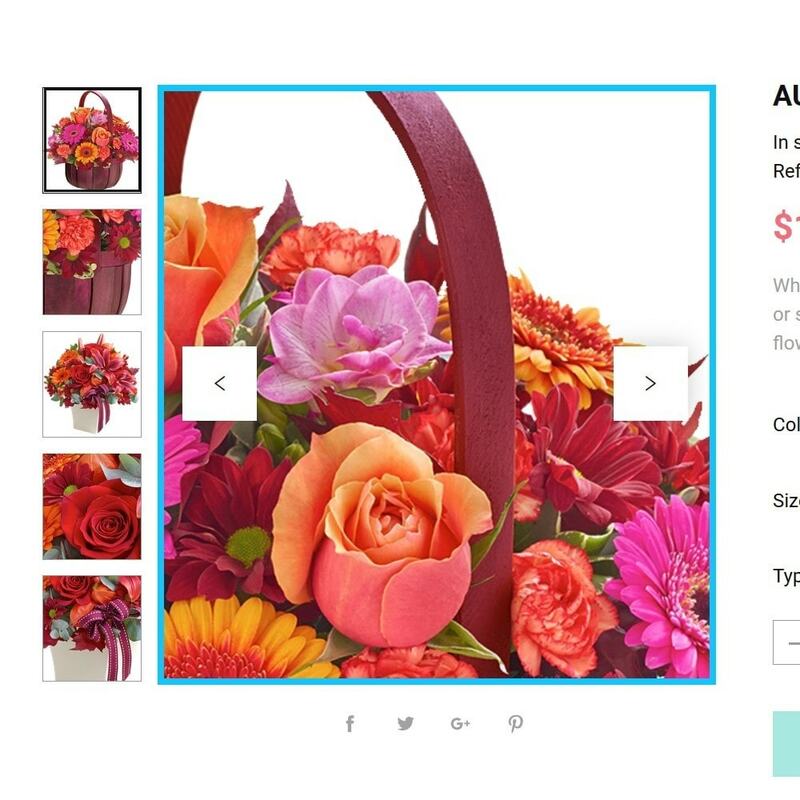 To check it out, see its Live Demo.